Product #20812 | SKU STC4099 | 0.0 (no ratings yet) Thanks for your rating! Designed to mount the DPA 4099 onto saxophones, trumpets, etc. 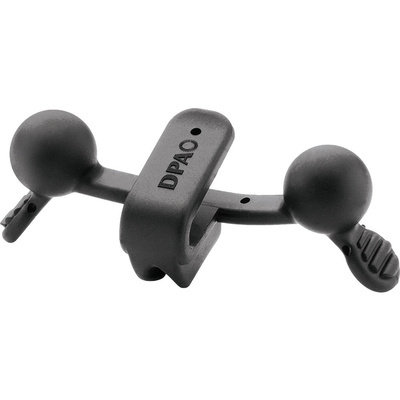 The DPA STC4099 Saxophone Mounting Clip is designed to mount the DPA 4099 onto saxophones, trumpets, clarinets, etc.